If you want to eat a little healthier in the fall, it doesn’t require completely changing your diet. In many cases, you can just make a few substitutions with the foods you already enjoy. Here are some healthy food swaps that use fall superfoods. 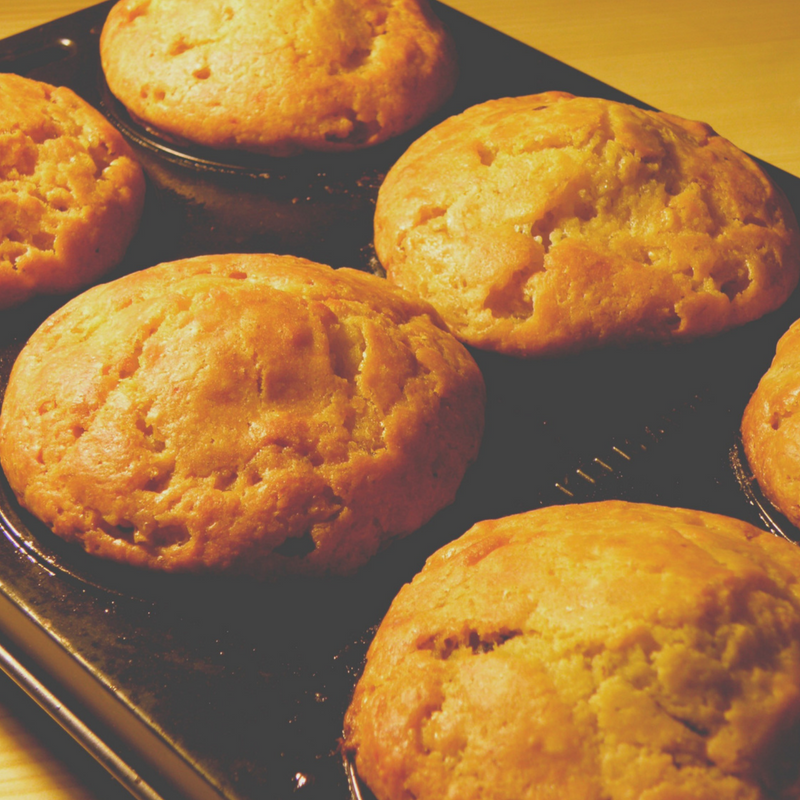 One of the easiest healthy food swaps you can do with your fall superfoods is to use pumpkin puree with cake mixes. This turns your cake or cupcakes into just 2 ingredients, including the cake mix of your choice and pumpkin puree. The pumpkin replaces all other ingredients you would have mixed in with the cake mix, like oil and eggs. This is often done with a spiced cake mix that goes well with pumpkin, but don’t be afraid to experiment with vanilla and chocolate cake mixes as well. Many people enjoy potatoes, especially in the fall when you want more savory dishes, but instead of traditional white potatoes as your go-to starch, try sweet potatoes. 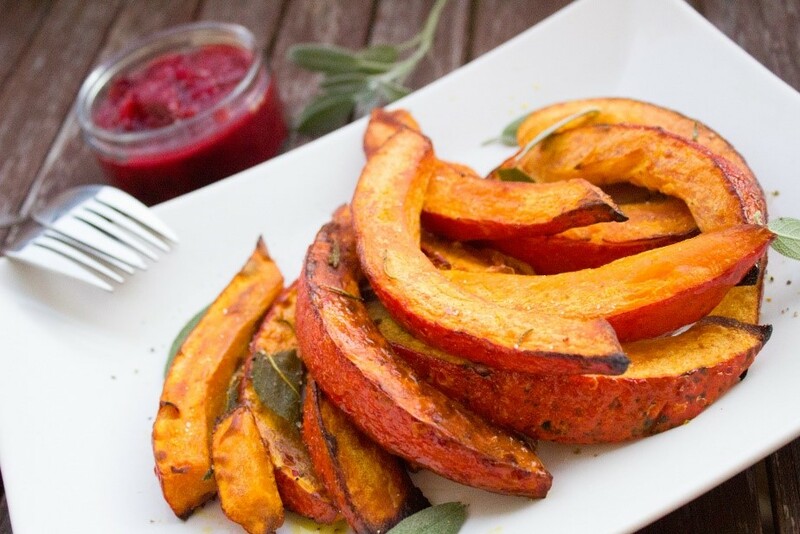 Sweet potatoes are filled with superfood nutrition like Vitamins A, E and K, along with iron and calcium. You can have your sweet potatoes baked and stuffed, roasted, mashed or even as a hearty fall soup. Whenever I bake something, I add a sweet potato to the oven. Then I have it the next day for breakfast or lunch. If you are on a low-carb diet, then you should become familiar with cauliflower. The bland taste and slightly rough texture of cauliflower makes it perfect as a substitute for many of the carb-rich foods you are avoiding. You can use it to make mashed cauliflower instead of potatoes, make rice with it, or even make cauliflower steaks. Be creative and find different ways to substitute the higher-carb ingredients with cauliflower. 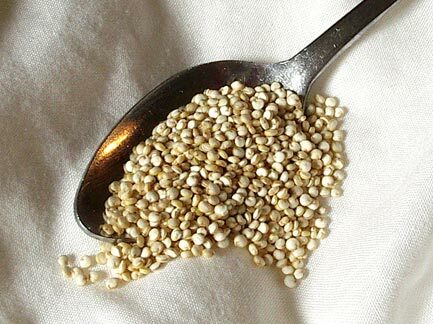 The last substitution you can make for a healthier superfood-rich meal is to replace your rice with quinoa. Quinoa is considered a superfood because it contains more protein than any other whole grain and is also a rich source of iron and potassium. You can make a harvest quinoa side dish with roasted squash, pumpkin, and spices. Alternatively, you can use it as a base for a breakfast bowl, or add it to salads or soups. Changing your diet with the seasons helps to ensure a healthy microbiome, and thus overall good health. 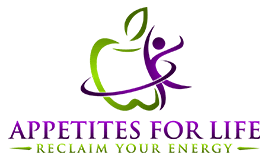 The variety of food year-round provides different phytonutrients, antioxidants and micronutrients – and at the right time. Nature has such an amazing way of providing what we need when we need it. 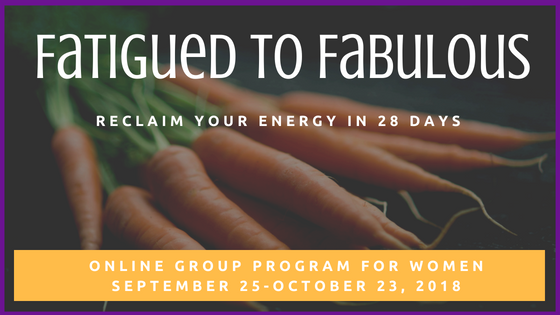 Give your ENERGY a face lift this fall with my FATIGUED TO FABULOUS fall program starting September 25. Find out more and how to register!